Bavin Gate Farm (215) 536-7607 199 Union Rd. (formerly Bit By Bit) (610) 863-6616 425 Kromer Rd. (610) 253-3902 5727 Youngs Hill Rd. Equestrian Center (610) 216-7257 5384 Green Meadow Rd. (856) 297-6610 3070 Summer Mountain Rd. Blue Valley Riding Center (610)588-4456 1214 Mill Rd. 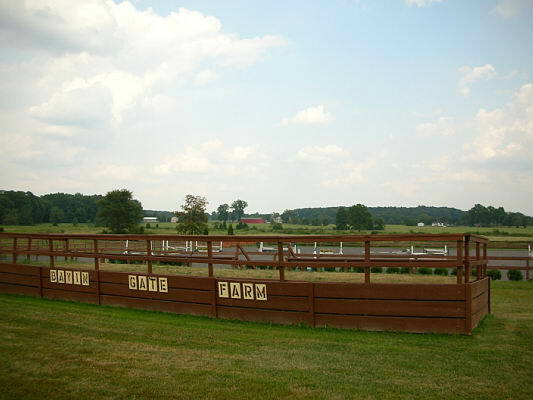 Riding Club (610)797-2922 2850 Fish Hatchery Rd. Flint Hill Farm (610) 838-2928 1922 Flint Hill Rd. Golden Key Stables (610) 285-6969 3202 Golden Key Rd. Graystone Equestrian Center (610) 538-9811 1596 East Sawmill Rd. 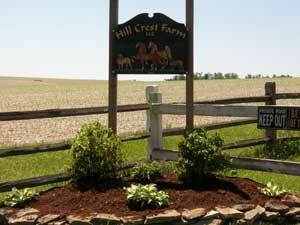 Hidden Hollow Farm (610) 837-8657 3133 E Walkder Rd. Hope Lock Farm (610) 258-8643 4171 Country Club Rd. (610) 588-5211 429 Benns Hill Rd. Koehler Stables (610) 865-5110 3435 Jacksonville, Rd. 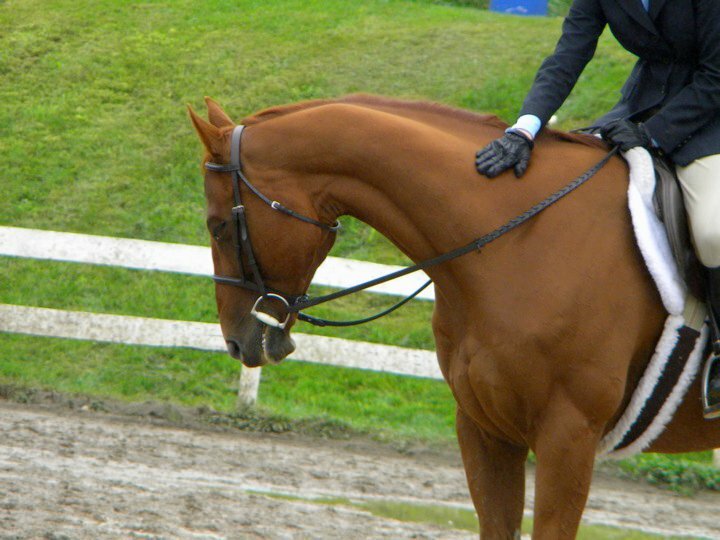 Manito Equestrian Center (610) 433-3707 2160 Cedar Crest Blvd. Mann's Locust Valley Farm (610) 261-9115 380 Woodmoor Rd. Saddle Valley (610) 588-8713 2557 Achermanville Rd. 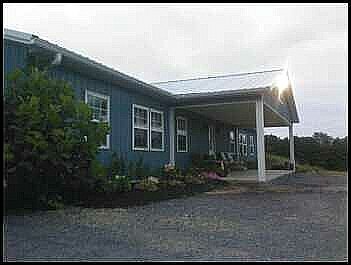 Schocharie Ridge Farm (610) 298-3164 7483 Bausch Rd. 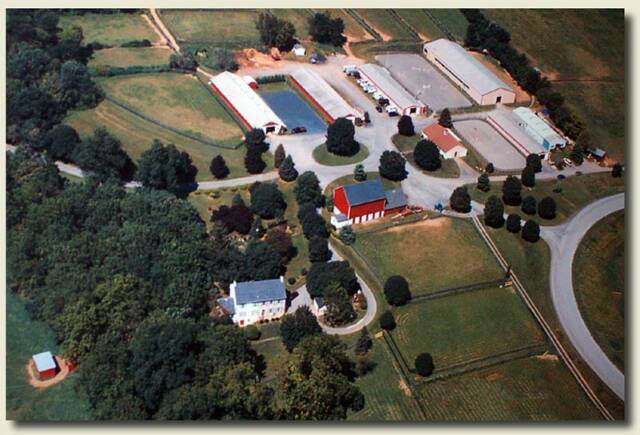 Serenity Farm Equine Center (610) 759-2513 690 Getz Rd. Stone Field Stables (610) 476-9447 298 Hilltop Rd. 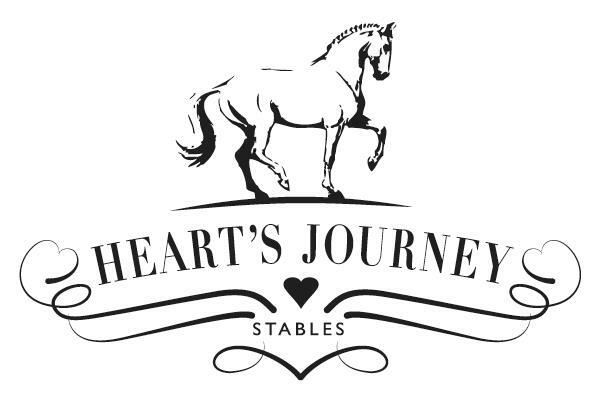 Performance Horses, LLC (610) 613-1576 600 Jennersville Rd. Washington Riding Stables (732) 208-7767 3297 Bordentown Ave.
Center for Natural Horsemanship (610) 264-3006 557 Willowbrook Rd.